The NuVue Pest Guard is a pesticide free pest solution providing protection to plants and vegetables from hungry deer, birds and other small rodents. Easily pops open and stows away when not in use. Size is 28" Wide X 30" High and comes complete with 4 ground spikes to secure to the ground. NuVue's all season Pest Covers provide a barrier to protect all types of plants against troublesome animals. 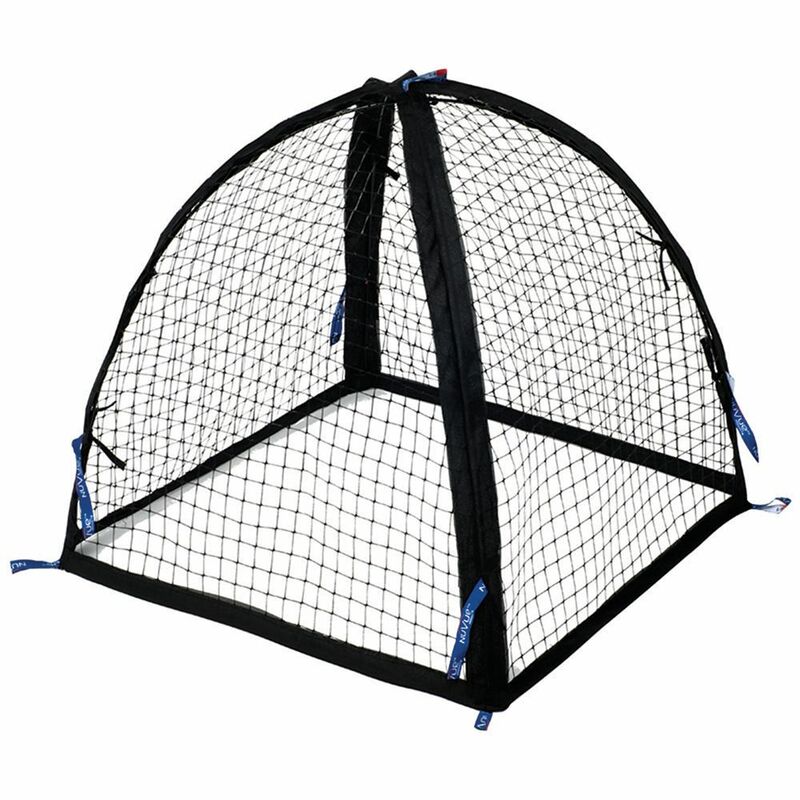 Pest Guard 28-inch The NuVue Pest Guard is a pesticide free pest solution providing protection to plants and vegetables from hungry deer, birds and other small rodents. Easily pops open and stows away when not in use. Size is 28" Wide X 30" High and comes complete with 4 ground spikes to secure to the ground. Pest Guard 28-inch is rated 4.6 out of 5 by 10.